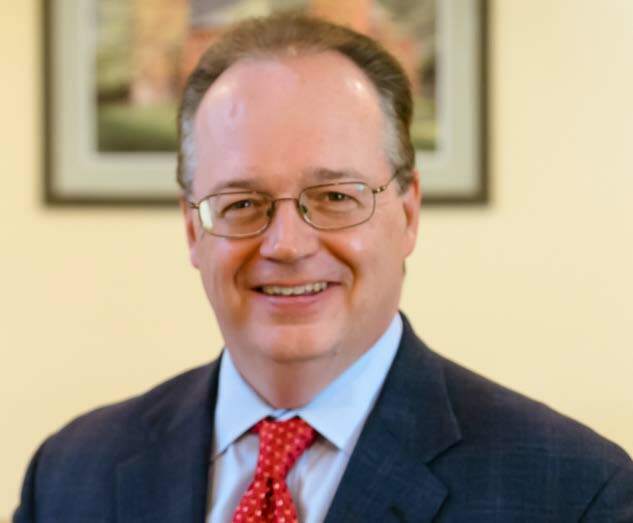 Upcoding, Unbundling, and Double-Billing - John Howley, Esq. ​Upcoding, unbundling, and double-billing are three distinct forms of Medicare and Medicaid fraud. "Upcoding" is the practice of using a billing code that results in a higher reimbursement rate than the level of service justifies. For example, upcoding occurs when a physician examines a patient briefly for a simple matter such as a cold but submits a bill for an hour-long complex visit; or when a pharmacist provides a patient with a low-cost generic but submits a bill for a higher-cost branded drug. "Unbundling" refers to the practice of using two or more Current Procedural Terminology (CPT) billing codes instead of one inclusive code. It also refers to the practice of submitting multiple bills in order to obtain a higher reimbursement for tests and services that were performed within a specified time period and which should have been submitted as a single bill. "Double billing" occurs when a provider attempts to bill Medicare / Medicaid and either a private insurance company or the patient for the same treatment, or when when two providers attempt to get paid for services rendered to the same patient for the same procedure on the same date. Double billing also occurs when a provider attempt to charge more than once for the same service, for example by billing using an individual code and again as part of a bundled set of tests. 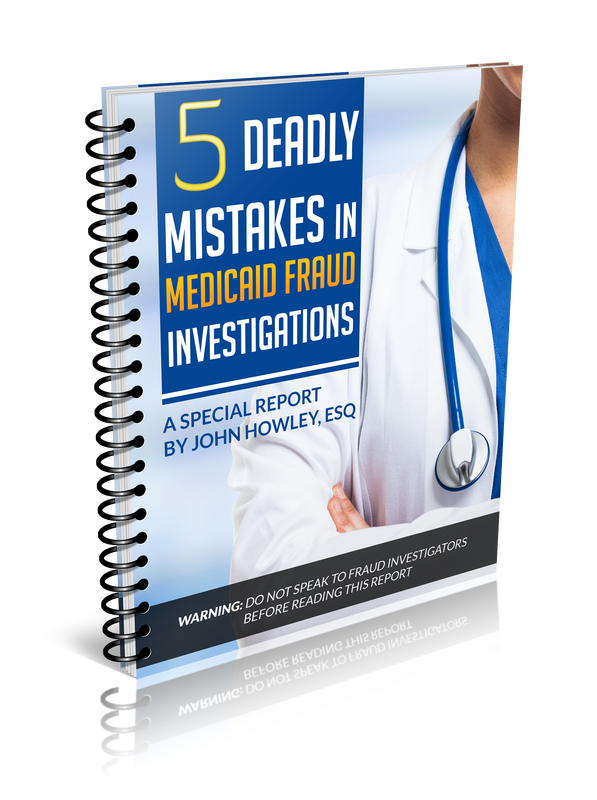 Get our free guide to Medicaid fraud investigations.